From Captain hook to Captain kirk, navies of all natures have always revered the Blue hue of the royal fleet! printed on technical jersey fabric that wicks moisture, dries quick and feels great! from yoga, to cross fit, to football, this lightweight Pro sport headband is awesome, stays securely in place, wicks moisture, dries quick and feels great! 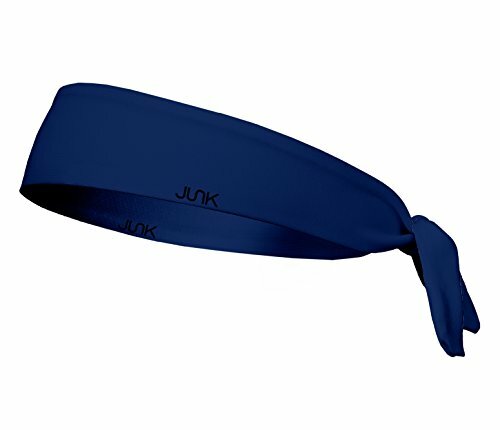 Junk is a performance line of headbands, manufactured in the USA of premium fabrics for athletes by athletes.